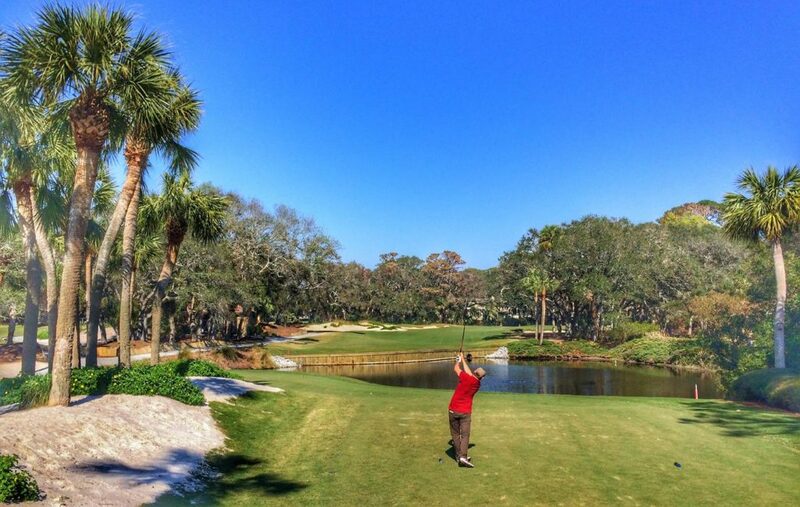 Built in 1969, Harbour Town Golf Links is a 71-par golf course located in Hilton Head Island, South Carolina. Widely recognized year-after-year as one of the best Hilton Head Island golf courses, Harbour Town was designed by two legendary golf architects; Pete Dye and Jack Nicklaus. 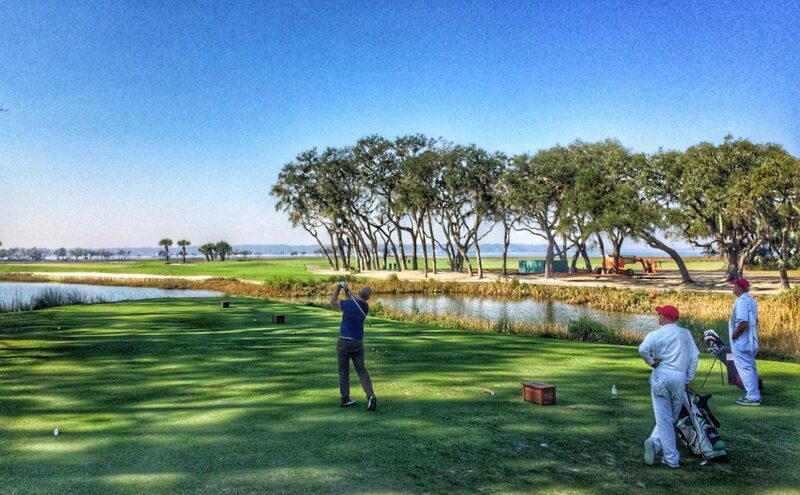 Beginners beware, Harbour Town is definitely geared towards advanced golfers. If you’re looking for an easy golf course, this one may not be the best option for you. For those who are up for the challenge and love to golf in Hilton Head, SC, you’ll be greeted by scenic views, difficult water hazards and hole layouts that will test your skill level. 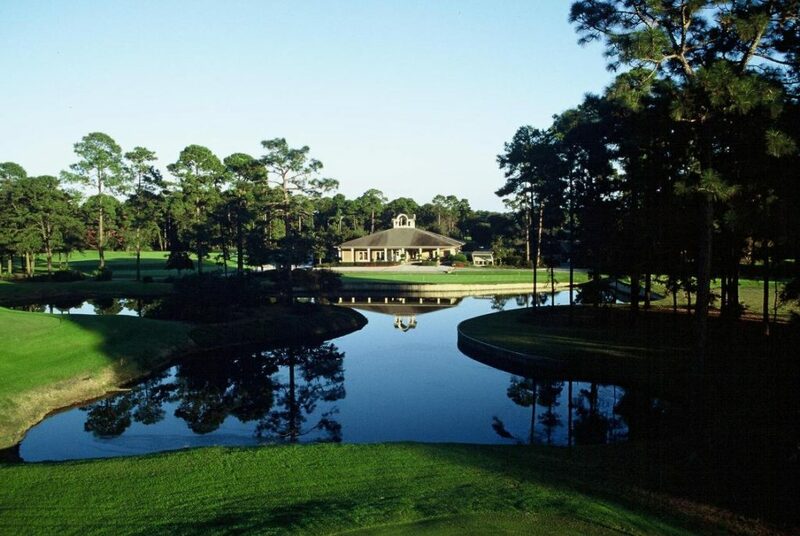 One of three courses located at Sea Pines Resort, Heron Point is known as one of the top courses in Hilton Head. The Heron Point golf course was built in 1961 by George Cobb and Pete Dye. The greens fee is on the high end, but it’ll be well worth it for the experience and the views. Heron Point has a reputation for being in excellent condition, offering golfers 7058 yards of well-maintained greens (Tif-Eagle Bermuda Grass) and fairways. Beginners may have trouble keeping up with this course, as it is one of the most difficult golf courses in Hilton Head. 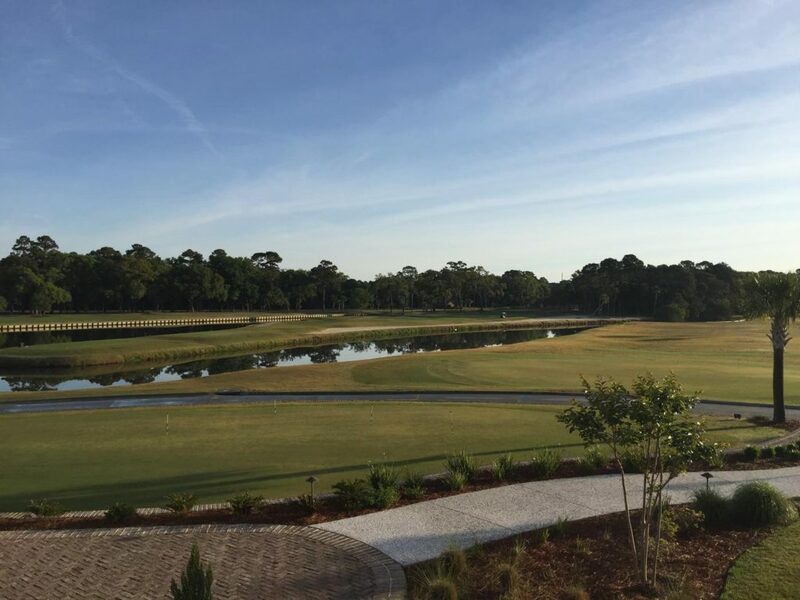 One of the newest Hilton Head golf courses, Atlantic Dunes was built in 2016 by Davis Love III. 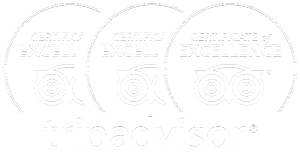 Atlantic Dunes is one of the top-ranked courses on the island and recently received the “GolfAdvisor Best Of” award in 2017. Despite being littered with sand traps and fast greens, Atlantic Dunes has a simple layout that beginner golfers can enjoy. The Hilton Head National golf club was built in 1998 by Gary Player and Bobby Weed. Known as one of the best public courses near Hilton Head Island, this golf course offers 18 holes across 300+ acres of Lowcountry terrain. Take your best shot at the 6th hole (par 4, 298 yards), which features a large lake that hugs the entire right side and deep bunkers along the other. The forgiving layout is perfect for casual golfers but still enjoyable for the more advanced players as well.